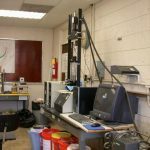 This laboratory has the equipment needed to perform laboratory testing on the identification and classification of grounds and to determine the compressibility, strength, permeability and other properties of grounds relevant to the problems in engineering. 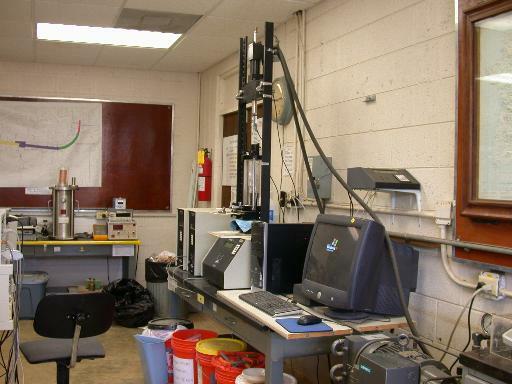 The Laboratory of Geotechnical has two physical facilities: one at the undergraduate level, and another one at the graduate level. 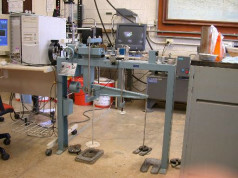 With such facilities, the student obtains the necessary knowledge that will allow determining the importance of soils and rocks in the design and construction of engineering work. 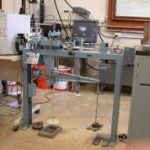 With this knowledge, the professional can design secure foundations of structures, slopes, and stable fillers, retaining walls, excavations, and other work related to soils. 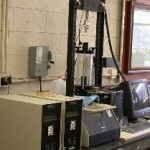 It has a modern equipment: Load Track II for triaxial trials.